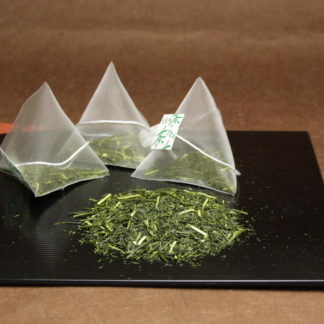 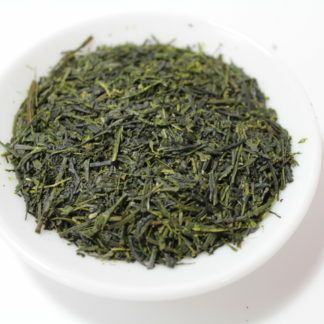 Bancha is regarded as the lowest grade of Japanese green tea because it’s generally produced from the third or fourth flush leaves and actually its price is quite lower than that of sencha. 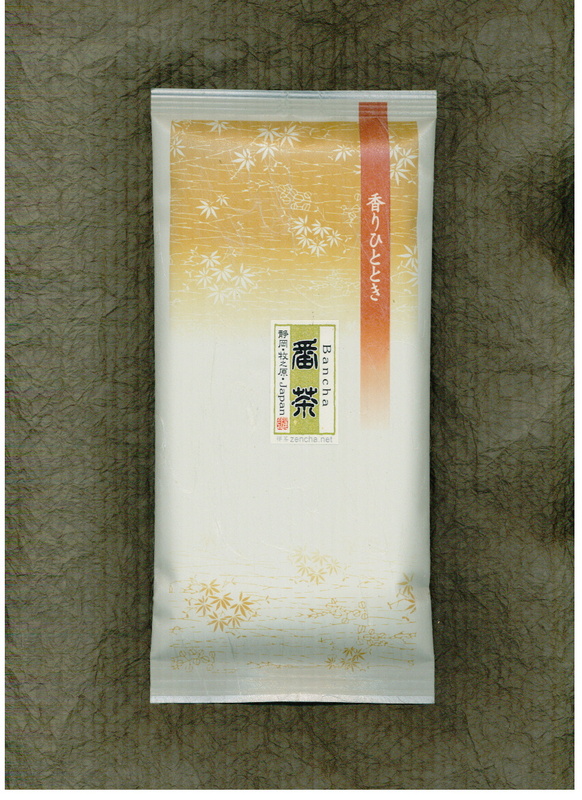 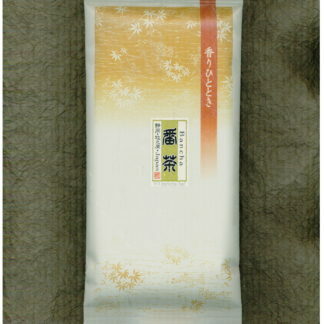 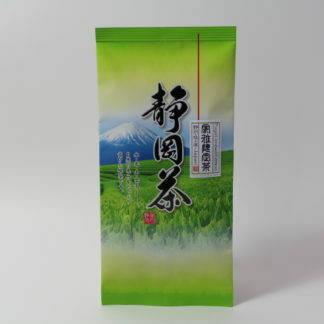 However, this tea is a high grade of bancha produced from a blend of the Atama-yanagi-bancha (the first flush leaves harvested in late May), Mebancha and Karibancha. 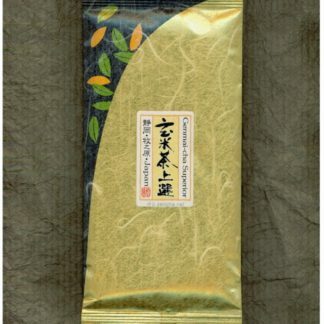 So fragrant and goes well with any cuisine. 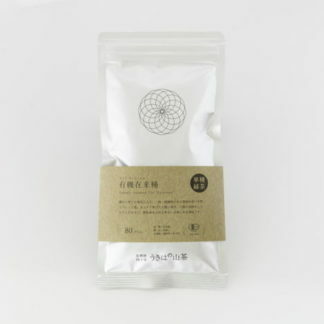 Plus low in caffeine.